Rudgwick Metals Limited is a leading steel fabrication and processing specialist in the United Kingdom. For over 40 years we have applied our expertise into the construction, engineering and infrastructure sectors. 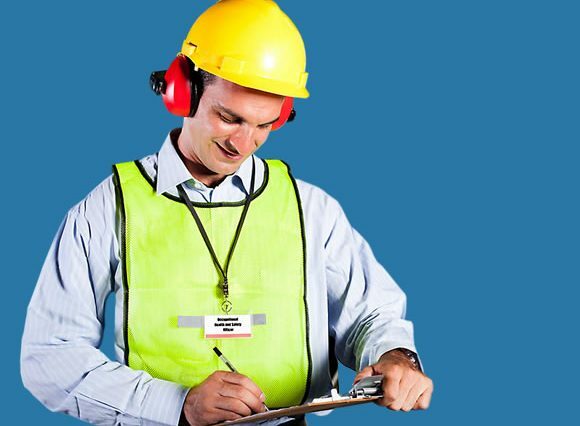 we are founded on strong values, dedicated to engineering excellence and hold outstanding customer service at our core. Our products are used in virtually every industry worldwide. In Aerospace engineering, automotive engineering, chemical and processing industries, electrical, resistance heating, marine engineering, oil and gas extraction industries, petrochemical processing, pollution and waste processing, power generation, thermal processing and heating treatments, welding. To be a leader metal solutions provider in our chosen markets delivering convenience, variety and fast service. 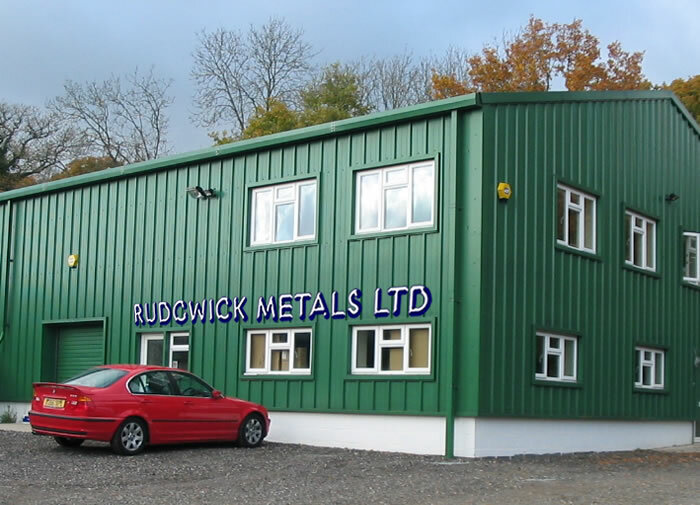 Rudgwick Metals Limited operates with absolute professionalism by establishing the highest standard in all relationship with customers, suppliers,the environment and the community. Rudgwick Metals Limited’s mission is to fulfil its vision by providing quality products and superior services that add value to our customers. Stakeholder value will be created through managing, increasing and improving our brand, business model, technology and systems. We have efficient cutting machines on site, so we can cut any of the metals we have in stock to acceptable tolerances. Our services are provided with no minimum order making our operation very cost effective in a competitive industry. At Rudgwick Metals, our technicians and mechanics are all experienced and highly trained. You can therefore rely on us. It is our policy at Rudgwick Metals to beat any prices till it hurts. We in fact will not be beaten on price. Give us a call now.